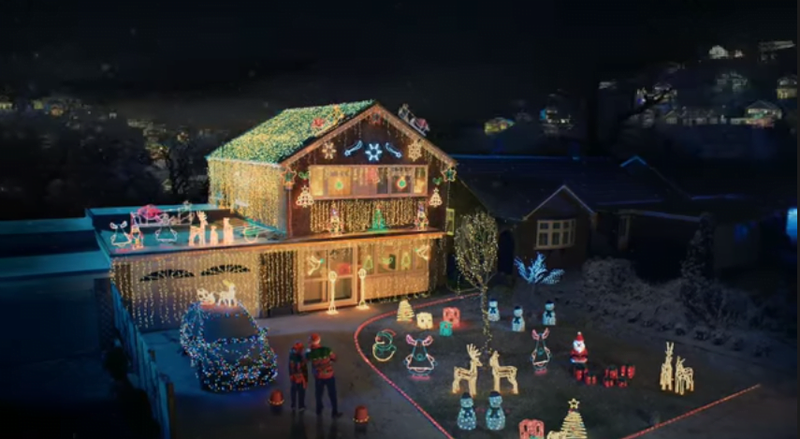 As TV advertisers jostle to out jolly each other throughout the festive season, FilmFixer proudly highlights B&Q’s Christmas Unleashed clip, filmed in the London borough of Bromley. Take a look at the can-do Christmas promo here. 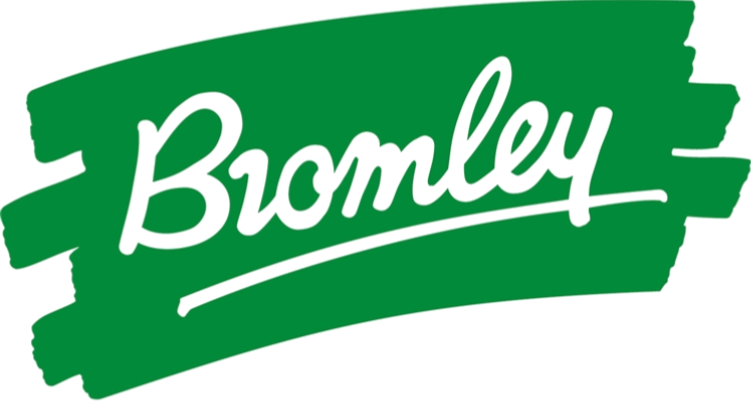 The Crofton Heath Estate in Orpington has long been a favourite location among advertisers, as the quintessential British suburb. And the quintessential suburbanites who live there provide a brilliant example of a community engaged in the film making process. Dr Robert Hadley, who heads up the residents association on the estate, has been negotiating with the filmmakers who fall in love with his neighbourhood for many years. “The first donations we received from filmmakers were spent on bicycles for the local police,” he recalls. “That was about six years ago. The residents liked the idea of the police being more visible on bikes. “Since then we have put the funds to work on Tugmutton Common, in the children’s play area, and the cricket green and pavilion. We’ve built two benches beside the cricket green. And we repaired another bench by the bus stop. “We bought Christmas lights for Orpington High Street. And supported the air ambulance – you never know when you’re going to need to get to Kings College Hospital in an emergency. The estate of around 2,000 homes was built in 1965, and still exudes its original family friendly ambience. Dr Hadley’s involvement has helped to manage filmmaking, reducing inconvenience and hazard and ensuring the community benefits. He says, “We helped develop a set of guidelines that involve communicating adequately with residents, that prevent filming from say 6.30am on a Sunday, and make sure big trucks like catering cars or even the portaloos are parked safely out of the way in a nearby carpark. “Some of our residents will rent out their driveways so filmmakers can park off the street. Or they might rent out space in their homes as green rooms or sets. Dr Hadley believes strongly that Londoners should join residents’ groups to ensure they get involved in the benefits of filming as well as reducing possible problems. We couldn’t agree more with his can-do attitude.